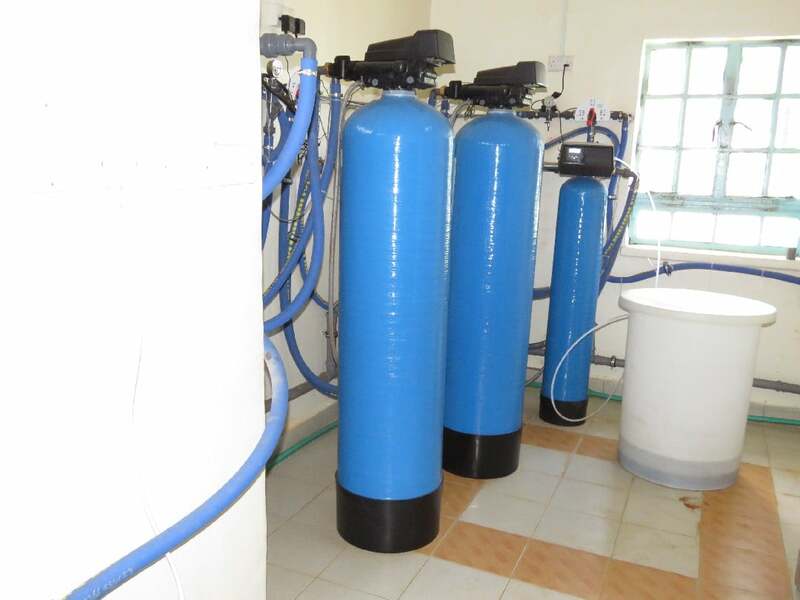 The County Government of Nandi has an established functional renal unit at the Kapsabet County Referral Hospital that has ensured Nandi residents receive dialysis services without traversing long distances in search of these interventions. 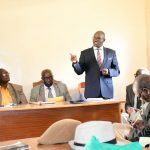 The Medical Superintendent said four state of the art dialysis machines, are relieving renal failure patients the agony of seeking the service in far-flung hospitals. Dr Kemboi said the services are offered Monday through Friday and on weekends in case of an emergency. 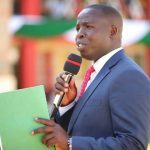 He added that there is an experienced team of doctors and nurses working at the unit and asked patients within Nandi county to seek services at the facility. 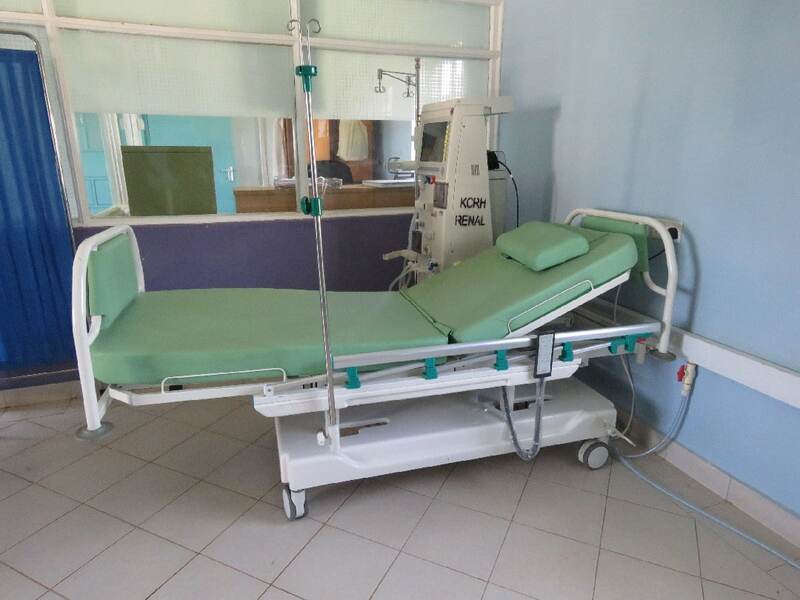 According to Dr. Kemboi, the hospital is offering the services at Sh7,500 for non-NHIF patients.” NHIF members are fully covered for the service. 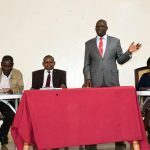 The Medical Superintendent said many Kenyans who suffer from renal failure die because they cannot afford the recommended dialysis sessions due to financial challenges. “Each dialysis session costs about Sh7,500 in our hospital and between Sh12,000 to Sh15,000 in private facilities and the recommended frequency of dialysis sessions per week is two making it very hard for a common person to afford,” he said. Dr Kemboi emphasised on the need for sensitisation about the disease whose common causes are diabetes and hypertension. He called on Nandi residents to enroll for NHIF.